Punk Slime Recordings are proud to present the debut LP from Malmö quartet Arre! 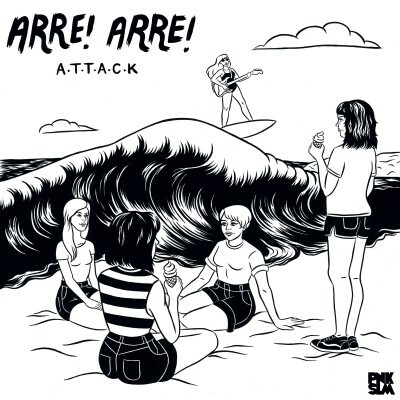 Arre!, finally available today outside of Scandinavia. 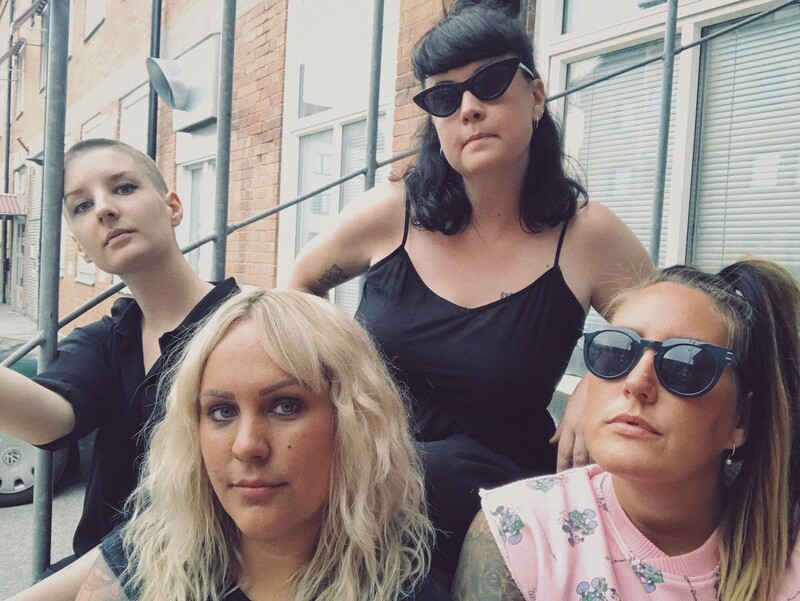 The album, titled A.T.T.A.C.K was originally released in 2015 on Malmö, Sweden based indie label Rundgång Rekords and was one of the most critically acclaimed rock records in Sweden the year of release – being nominated for rock album of the year on the prestigious P3 Guld awards and winning punk album of the year as the best punk album released on an independent label that year – and also being one of our favourite Scandinavian labels of the past decade. Since then the band's reshuffled the line-up and recently signed to PNKSLM for the release of the upcoming second album (news coming soon on that), and following their debut UK show tonight at PNKSLM's The Slime Ball weekender at The Old Blue Last in London, alongside Les Big Byrd, Holiday Ghosts and Chemtrails, we're proud to be making A.T.T.A.C.K available outside of Scandinavia for the very first time.